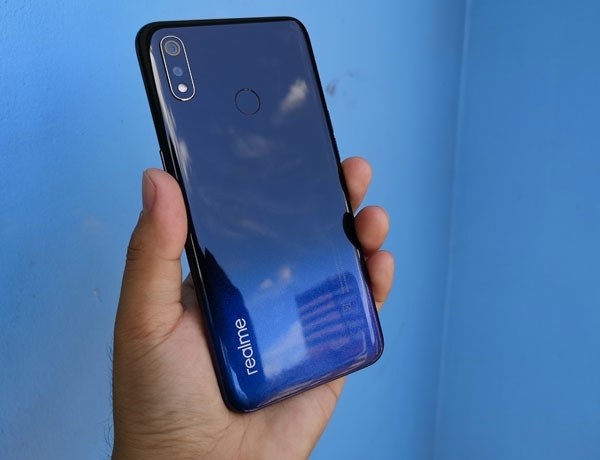 Home › Unboxing › Realme 3 Unboxing and Quick Hands On: What’s inside the Realme 3 box? 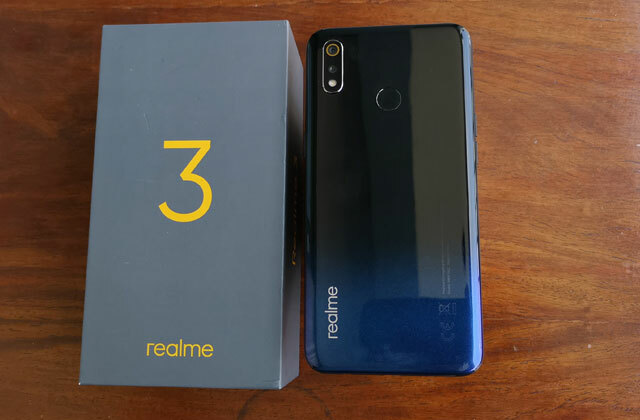 The Realme 3 and its box. It’s exciting to unbox the Realme 3 smartphone becuase I know I’m going to see a product that’s really worth its price. The phone’s box comes in the company’s signature yellow and gray colors with minimal markings such as the phone’s name and company logo. 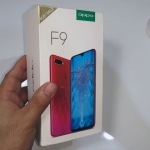 What’s inside the Realme 3 box? 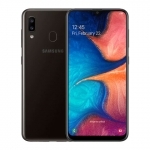 Contents of the Realme 3 box. 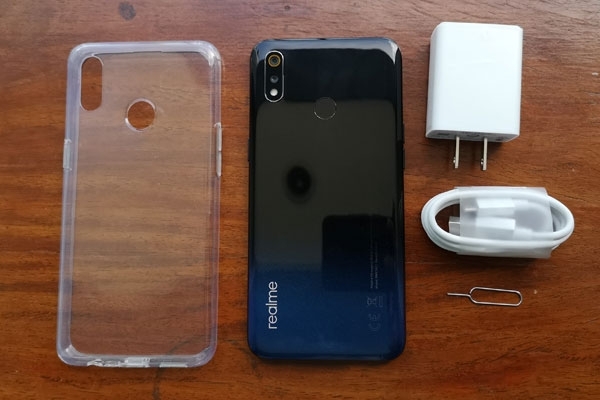 The Realme 3 box contains a free clear phone case, 5V/2A charger, USB to micro-USB cord, some documentations and the smartphone itself. It’s interesting to note that the phone case has a cover for the micro-USB port which might be meant for protection. 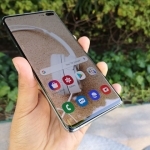 A screen protector is also pre-applied to the phone’s display. Earphones are not included in the package. 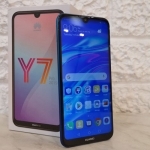 This is understandable given the very low price of the Realme 3 but watch out for flash sales since the company often give away Realme Buds to its first buyers. 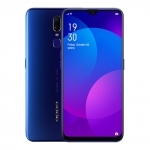 The Realme 3 looks cool! 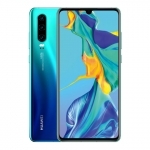 I got the dynamic black Realme 3 and it’s a good-looking smartphone. It has a nice gradient from black to dark blue with a glossy finish. 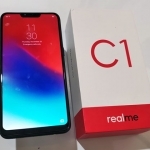 It’s less boxy that the Realme C1 since it has more pronounced curves. 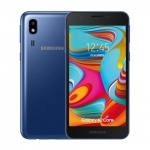 The phone’s body actually has a unibody design which means it has a seamless back and sides. 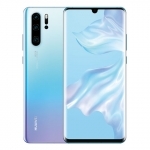 Using the phone’s new ColorOS 6 software feels smooth and snappy although the UI is obviously iOS-inspired. 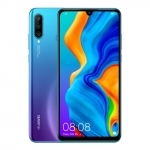 I will be testing the Realme 3 for my full review soon. 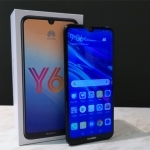 For now, I can say that the Realme 3 has successfully disrupted the budget smartphone market in the Philippines. Average rating of 3.9 stars from 70 users.